Benchmarks are all about making choices: what kind of data will I use? How much? What kind of queries will users run? How you make these choices matters a lot: change your assumptions and the fastest warehouse can become the slowest.As a data pipeline provider that supports all three warehouses as destinations, Fivetran conducted an independent benchmark that is representative of real-world users. In this talk, we'll dive into our methodology, the results and compare it to other similar benchmarks. 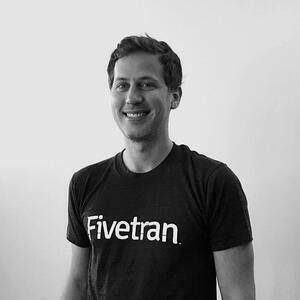 George Fraser is the co-founder of Fivetran and is based in San Francisco, CA.